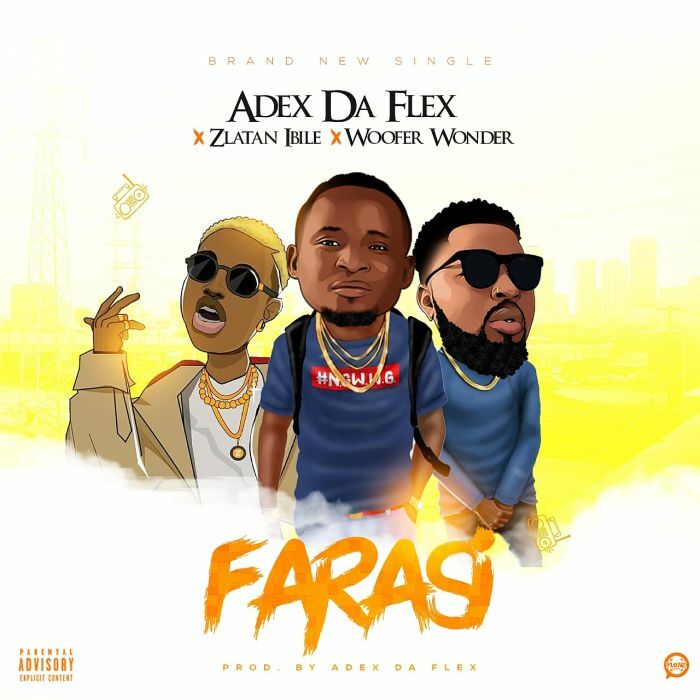 Adex Da Flex step forward with a hit song he titled "Farasi" featuring the Zanku legwork Master, #Zlatan and Woofer wonder. Farasi was released and set to hit the street. Download Farasi by Adex Da Flex featuring Zlatan and Woofer wonder.